Weapon Stats & Strategy for Pump Shotgun in Fortnite. Read here to find information about the damage(DPS), rarity, and reviews for Pump Shotgun! 95 45 5 66.5 4.8sec. 100 49 5 70 4.6sec. 105 50 5 73.5 4.4sec. 110 53 5 77 4.2sec. 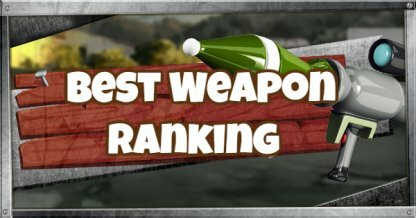 Check out the All Shotgun stats List! The Pump Shotgun is a great go-to weapon for close combat, capable of dishing out up to 90 points of damage in one shotgun round. This allows it to perform well in any game mode in Fortnite. As with any shotgun, the Pump Shotgun suffers from significant damage dropoff. Close-range combat is where it truly shines. The Pump Shotgun is an immensely strong weapon. Succesfully landing even just half of the pellets can take out half of the enemy's health. The Pump Shotgun is able to hit enemies easily thanks to its 10 pellet-spread which can hit even enemies in motion. One of the major drawbacks of the Pump Shotgun is it's restriction to close combat. Shots can only do very little damage from a distance. Reloading in the middle of the battle can easily turn the battle around as reloading the Pump Shotgun leaves users vulnerable for 3 seconds. Enemies keep jumping or running? Shoot at their direction with the pump shotgun to be able to damage them through the bullet spread. 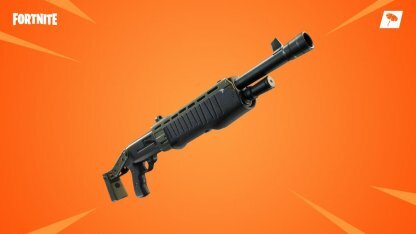 Combine offense with defense by jumping around and shooting enemies with the Pump Shotgun. Shooting downwards makes it easier to land all your shotgun rounds and get cheeky critical hits. Mitigate the reload of the Pump Shotgun during combat. 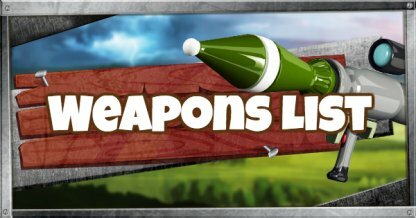 Instead of reloading, change weapons to continue shooting.